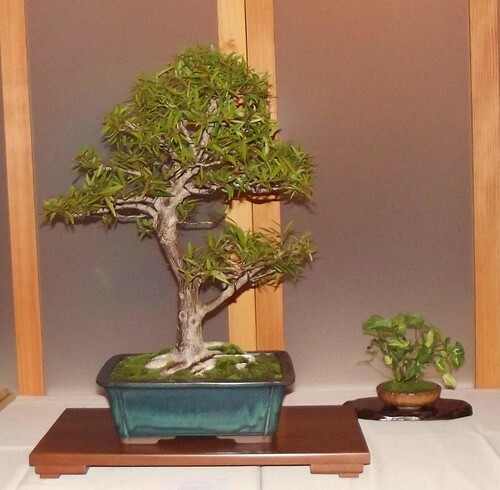 Fee: $60/ $54 members of Lynden or the Milwaukee Bonsai Society. This is the price for an adult/child pair, and includes one tree to take home. Children should be in grades 1-5. Registration: Registration for this program is now closed.